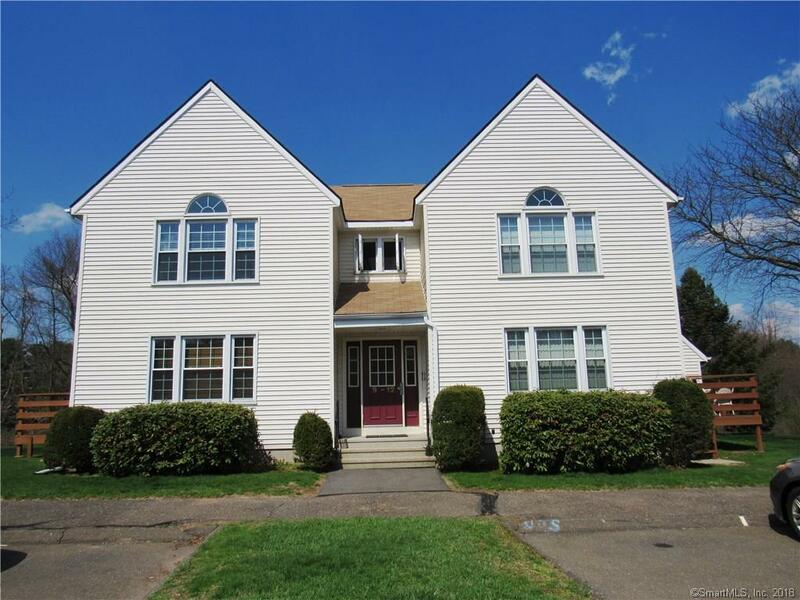 14 Pinney Street #12, Ellington, CT 06029 (MLS #170077990) :: NRG Real Estate Services, Inc.
Freshly painted, New carpets, crisp clean and ready to move in. A must see! Close to Hartford, Rt 84 and fitness center right across the street. This home offer lots of natural lighting and great views from the windows. Listing provided courtesy of Tony J Martin of Home Pro Real Estate.